While millennials are more likely to fall victim to fraud than seniors, the financial losses they suffer are less than half of those suffered by seniors — $400 versus $1,092, respectively — with an annual loss by seniors of approximately $3 billion. The reason for the loss discrepancy: the financial stability of many elderly citizens and the types of frauds perpetrated against them. Many seniors are savvy when it comes to computers, smartphones and social media. Unfortunately, this knowledge also puts them in the crosshairs of fraudsters who target their phishing, fake tech support and social media scams at older adults. Because she has dementia, Linda lives with her granddaughter, Shirley, who also has power of attorney over her grandmother’s affairs. Shirley withdrew $124,000 from her grandmother’s account to buy a vacation home, but when her brother, Gene, withdrew $216,000, Shirley filed a complaint against him with the National Adult Protective Services Association (NAPSA), stating that she didn’t authorize the withdrawal. NAPSA partners with a host of organizations on aging nationwide, as well as state and federal law enforcement agencies, to thwart elder exploitation, and thanks to Shirley’s self-incriminating complaint, the association is working to remove her as Linda’s power of attorney, and police are investigating the case. Before launching a full investigation into any type of fraud, such as the financial exploitation Linda experienced, CFEs and other anti-fraud professionals should begin by having a fraud response plan in place. The response plan should not define how an investigation, if warranted, should be conducted, but rather outline the actions to take when an allegation of fraud arises. The success of APS investigations into cases such as Linda’s is a result of the program’s response plan, which includes all aspects of the types of fraud and abuse perpetrated against older adults and how to address them when they occur. 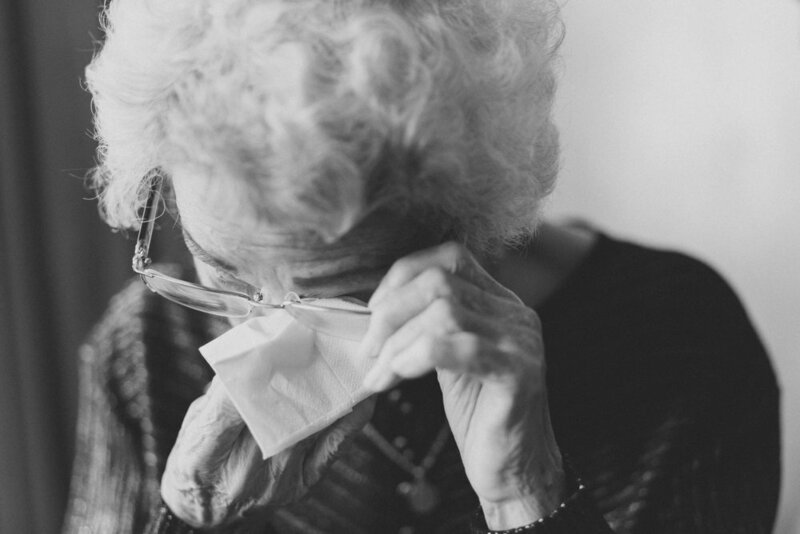 If you’d like to learn more about recognizing the red flags of elder financial abuse, you can join our upcoming webinar, Elder Financial Exploitation: A Primer for CFEs. In the discussion, you will also explore remedies and resources available to victims of elder financial exploitation. Airs on September 27.